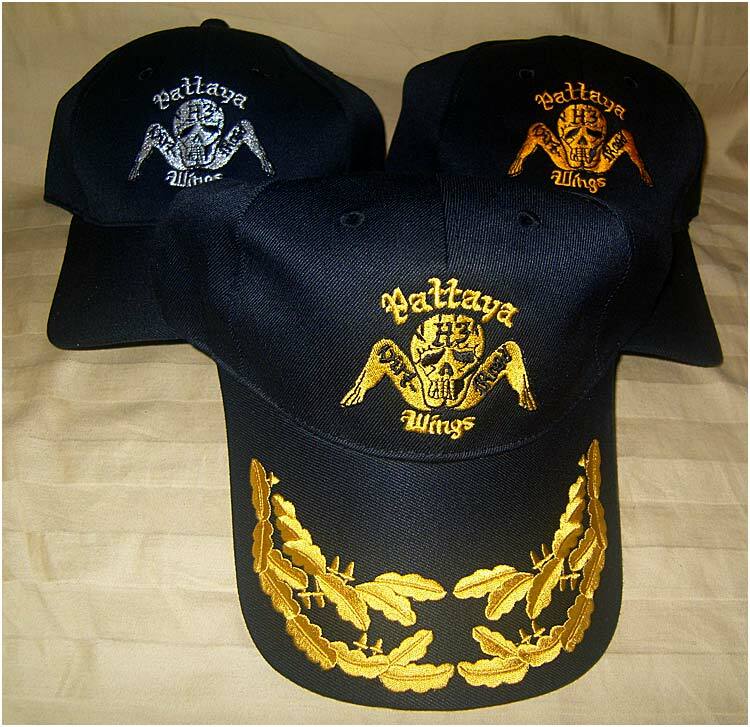 Take a look below at some of the items for sale at the Dirt sign-up. 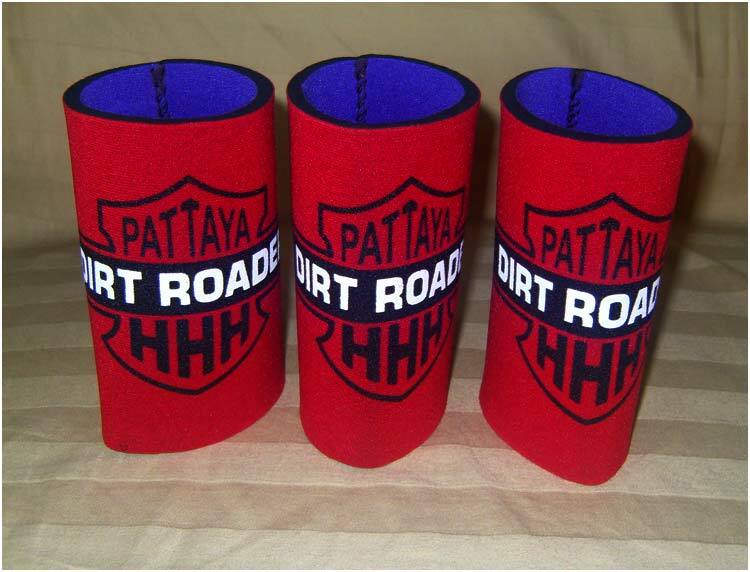 The World famous Dirt Road Beer Coolers can be purchased for 200 Baht. 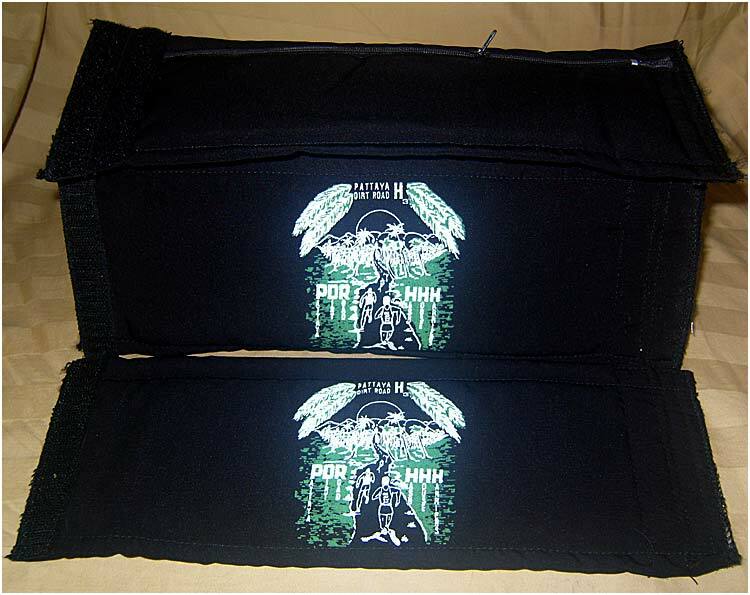 Generic Wrist Wallet/Beer Condom can be purchased for 200 Baht. 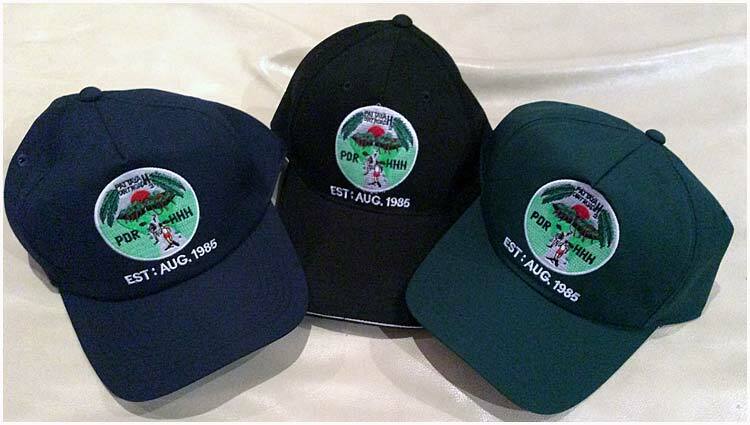 Dirt Road Patches can be purchased for 100 Baht each. 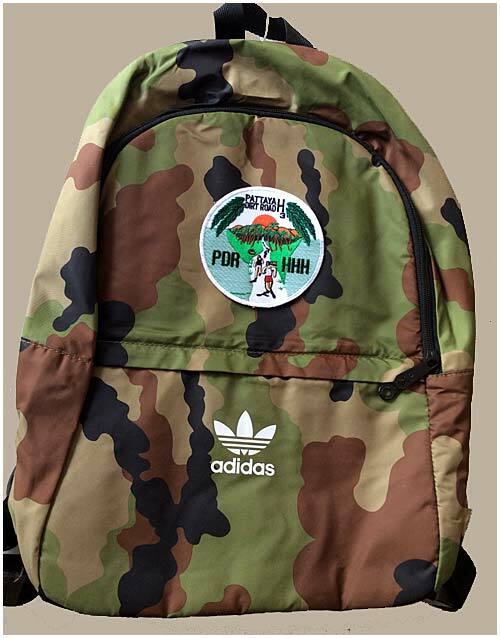 60 & 140 Run Backpack (For replacement only).